Speaking to Malawi24 Chisi said the country will benefit since it will participate fully in significance policies aimed at eradicating bogus doctors cross Africa. He further disclosed that the Association will set mechanisms that will deal with bogus doctor. Chisi says the Body will help Malawi health system. He added that the association will oversee new trends in the health system, harmonize how doctors work and monitor the progress of medical training institutions in the country. These include review of crosscutting issues which include in health and profession monitoring. “When policies are being made which are beneficial to Africa, example World Health Organization (WHO) Malawi will take part knowing that they are chairing as deputy in this association. The work of the body is to look on the issues that are crosscutting at the moment, nutrients happening in health and profession to monitor and evaluate health institutions and progress of doctors,” cited Chisi. 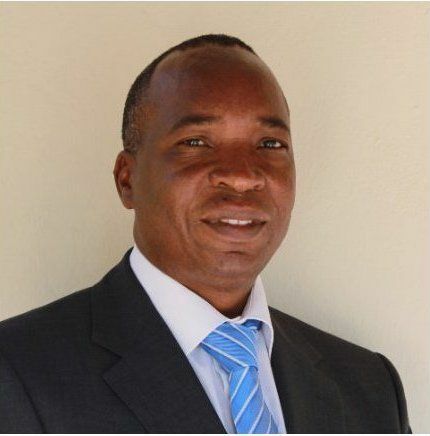 Professor Chisi was elected Deputy Chairperson during the association’s biannual conference in Mombasa Kenya in August this year. Wea do those bogus doctors take medical know how? U hv 2 consult de public 2 establish de root cause,kuwider ana oti adziwa chilichonse cha kuchpatala dats de main cause ndye muthane kaye ndnchitidwa wa nkhanzawu kwa ana. So you believe it will improve by fighting bogus doctors? Really? How about basic sanitation? Have you seen the state of our clinics and hospitals? (Dirty and unkempt. )Basic equipment and medication. Proper bedside manner and understanding of patients and family needs…. The list is endless.. An ambulance service? Let’s focus on the real needs!